I'm back! Well, I'm soooooo back! It's been a while and it's been hard being away from my pen, from my blog, and from my thoughts hindered to be expressed for quite a long time. 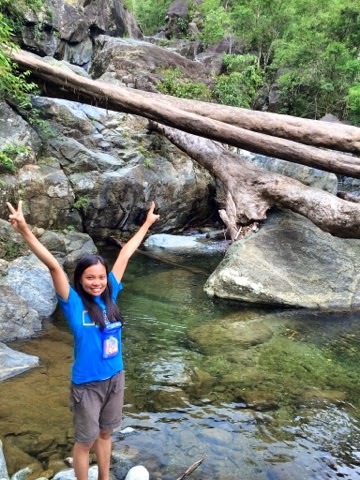 I am thinking now if I should be sad that I barely had a good amount of time this year to hike mountains, or it should be a satisfying one for me since I got to climb my real target mountains for this year plus the fact that I fulfilled my promise not to hike during rainy season. I am really thinking because having not hiked or gone to backpacking since June doesn't feel that good to me. Oh yeah, I was able to do a dayhike in Pico de Loro in August to accompany my office friends but still, I cant' consider it a climb that requires a certain level of preparation for a backpacking trip/travel. See? I didn't even go beyond the number of my fingers. 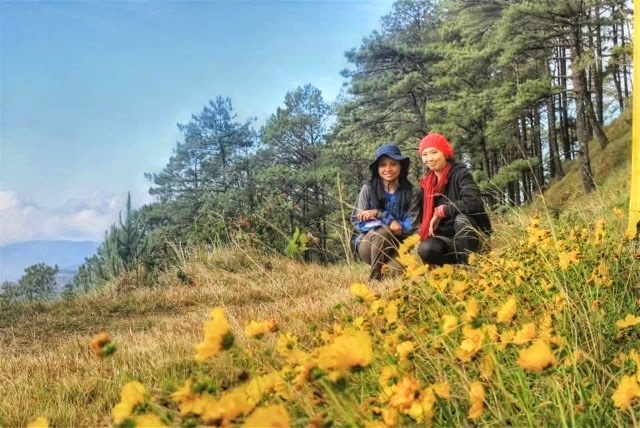 For those who have already embraced a travel and outdoor life and have already been established with a regular hiking system in their bodies like me, you wouldn't imagine myself being okay without any frequent outdoor activities -- now I'm a bit emotional. There was even one time when bitterness and the feeling of being a loser struck me for being stucked in the office one weekend overtime. I happened to glance at a window of our office building as sunset reflection on a neighbor building caught my attention in the middle of my desk work. And then a song, "Learning to Breathe" by Switchfoot started to play which brought back the memories of my first ever major climb, Tarak Ridge. Haha, how pity was that moment for a poor climber like me. But still not that bad, right? I mean, the list --- a good amount of time to share the beauty of Mt. 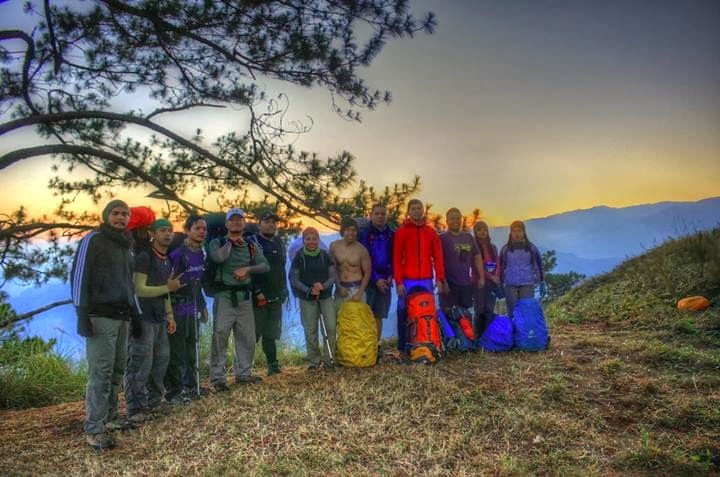 Batulao with the newbies, a great back to back with the two climbs in Cordillera, the fullfilment of my Knife Edge Trilogy dream by climbing the last leg, Mt. 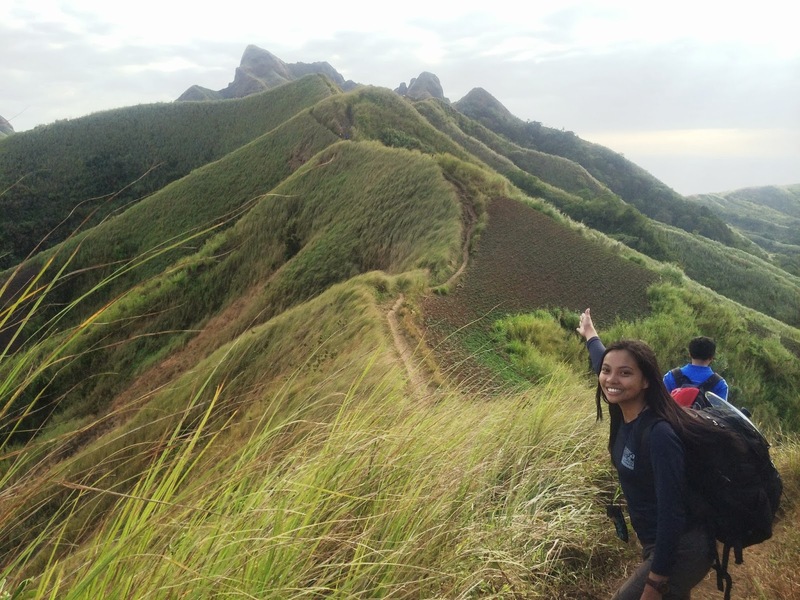 Mantalingajan in Palawan, the attainment and completion of a BMC, being a guide to my newbie office friends who successfully had a real taste of hiking experience in Pico de Loro, and lastly, I got to organize my fourth annual visit to Mt. Pulag via Ambangeg trail with the help and support of my climb buddy, Dennis. (A Beautiful Letdown: My Fourth Annual Climb to Mt. Pulag). Looking back, I realized there is really something powerful about listing down in a bucketlist. Yeah, when 2014 started and I jotted down all my targets and goals, it was few and I can say, dreams, in their simplest form, they all do come true. Okay, I'm quite satisfied now because I got to attain what has been originally planned. This 2014, it's my decision to lessen the climbs, cut down my costs for travel and instead allocate more for my family in renovating our home in the province. Sometime in the middle of the year, I was moved to serve Him more and spare more time for Him. I thank God this year have been a more lively "me" in my faith and action. I had a fair share of tears, sadness, confused mind as well as good laughs with family and friends. 2014 might be a sort of really challenging that sometimes I tell myself, yeah I may not be able to reach many summits this year and yet all the expriences I had are tantamount to climbing mountains. It's like an intangible experience of climbing a huge mountain --- tough, hard on the knees, and messy. And here I am, standing strong, remaining resilient and continuing to move on no matter what life throws on me. Getting used to and getting to be more deeper in understanding what life is all about... Oh, with all of these that I gained in 2014, I am ready to face tomorrow and am excited what's in store for me in 2015. I still have fears and doubts but I believe, that's where another page of exciting journey starts!